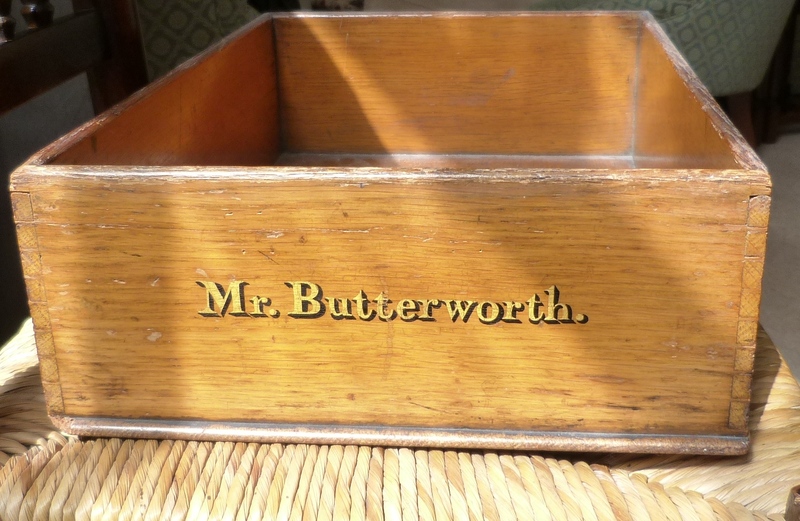 George Butterworth’s letters addressed to his father at NER offices must have landed here in his father’s in-tray. 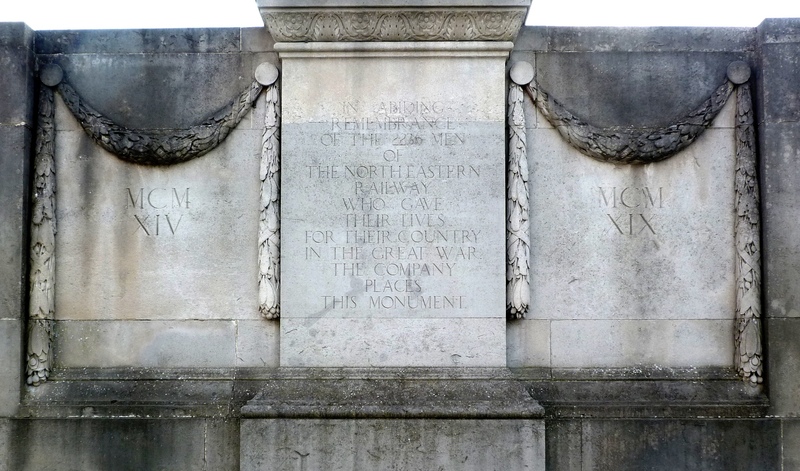 Recently it was announced that the AHRC would be funding a PhD studentship, Britain’s Railways in the Great War, 1914-1918, to begin in September 2013. 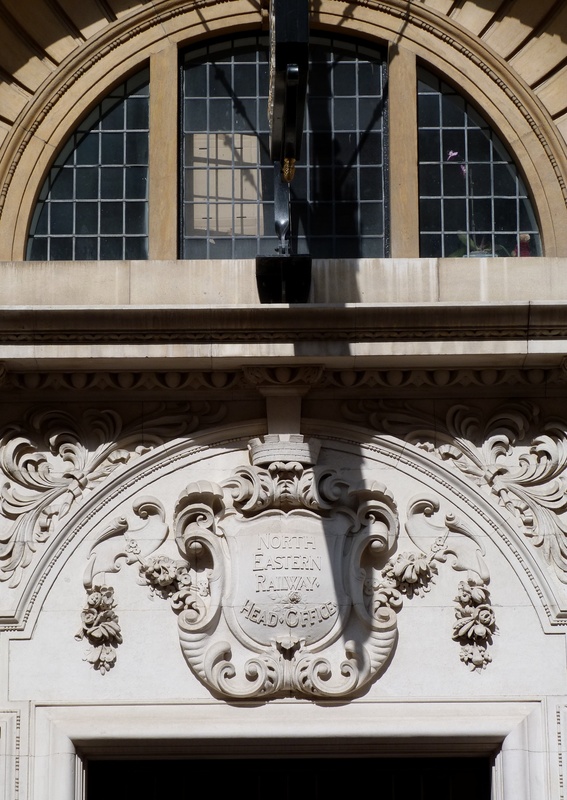 The project is to be managed by the Science Museum Group, and will address ‘six core inter-connected themes – political, administrative, economic, technical, cultural and social … to explore the basic questions of how, and how well, the railways coped’ (see the project outline). Once Butterworth had reached France in August 1915 with the Durham Light Infantry things did not improve. His battalion marched in the middle of the night to a railway where the men sat down and waited for a train to take them to the front: ‘the transport arrangements at this point were defective, as we had to wait about two hours by the side of the line, during which time some fifty trains must have passed us, mostly empty and returning to the base.’ Eventually their train turned up, comprising ‘three first class compartments for the officers and cattle trucks for the men, 40 in each.’ Rumours spread that they were heading straight to the front, ‘but after a few hours journey the train pulled up at a small wayside station’ and they were marched ‘five very hot and dusty miles’ to their billets in a village.